The Moos have found another new home! We feel lucky to be a part of the new Home & Country shop at Conyers in Blandford. 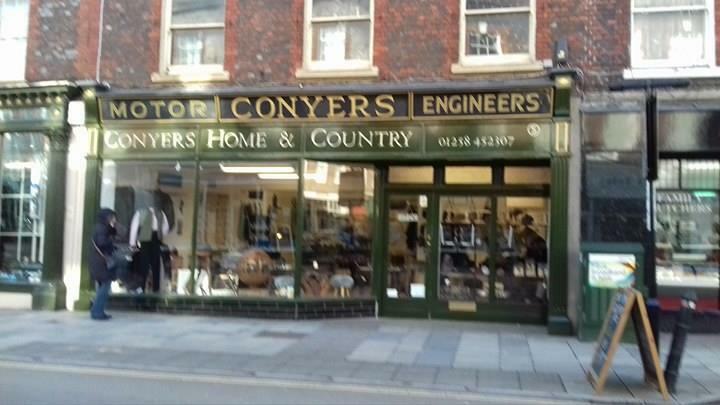 Conyers has been an established gun and angling shop in the centre of Blandford and have recently extended the shop to include local home & country furniture, gifts and furnishings, the Moo's feel right at home! They are stocking a range of the stone kitchenware, cards, mugs, tea towels and prints.